Let’s talk finances, budgeting, and spending; then, maybe short-term and long-term financial goals. Now, let’s talk about that AND add in all that for your spouse or partner, too – whether you two share financial accounts or not. Did you just break into a cold, awkward and confused sweat? Honeyfi is the world’s first financial management app designed for couples to understand, organize, and learn more together about not only their finances right here and now, but also in the future for short-term and long-term financial goals. It’s designed to link multiple bank accounts and credit cards securely; and then allows users to see how their respective household manages finances – all in one place. 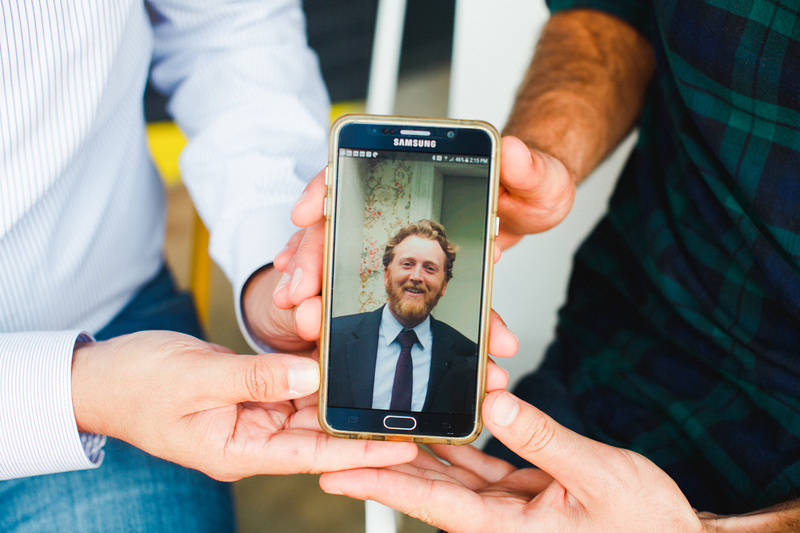 A keen bonus – the app is built to be flexible and smart with the power to review how users spend; identifying trends, providing financial insight and/or making recommendations as to a shared budget. As we all know in relationships, communication is key; and it’s a key feature on the app, as well– couples can comment on transactions, share insights and send messages to each other. Some game-changing features: the app is bank-level secure, so your information is safe; the app is a fresh take on modern, financial inclusion, providing options for a lot of different types of couples, partners, or families, however much you share or don’t share with your spouse or partner money-wise – share all money and all accounts all the time, cool; share one family account, but keep separate, personal accounts, Honeyfi has your back; combine absolutely no money, and you can still use Honeyfi. Last but not least, the app is free. This level of quality, care, and service could only be delivered by people who know what they’re doing. 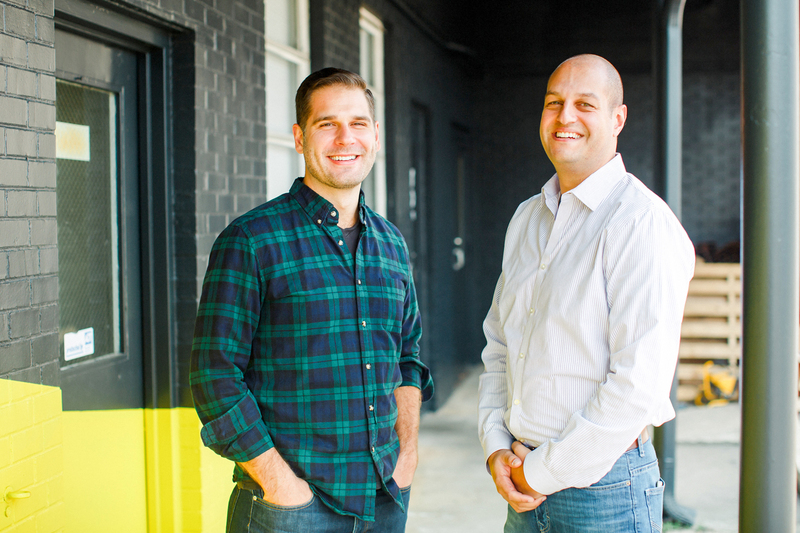 Enter: CEO Ramy Serageldin and COO Joe Stanish who work in Hygge’s Camp North End; Honeyfi’s third co-founder, Sam Schultz, is based out of San Francisco. 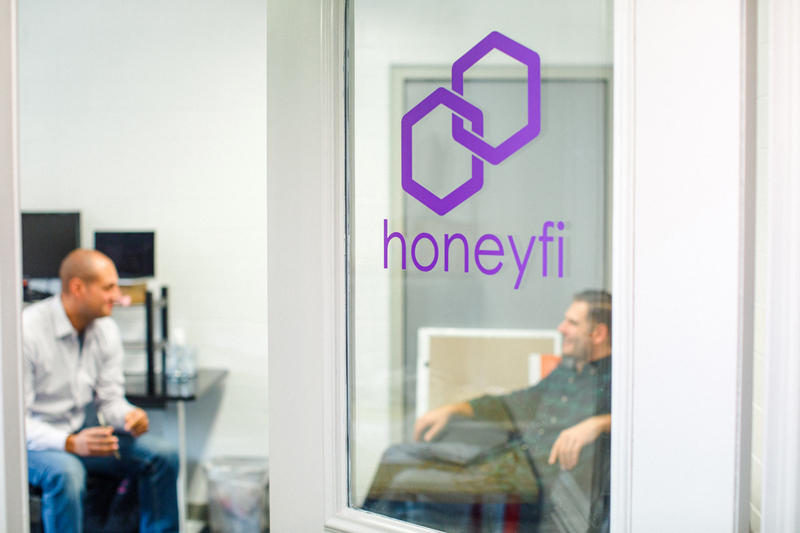 Though Honeyfi went from ideation to beta form in just about a year’s time, the team worked with each other for a couple of years before that. When Stanish joined Moven in 2014, Serageldin was his first manager. Both came to Moven, a financial services start-up located in the country’s financial epicenter, with financial services experience, respectively – Serageldin had experience with Ersnt & Young and Bank of America; Stanish had previously worked at JPMorgan Chase. They had early ideas to partner on a venture; ironically, none of which had anything to do with banking. As they riffed, they couldn’t escape a universal truth of the human experience – people are and will always be passionate about their money. Now, add in a partner or a spouse and their views of money and/or budgets and/or spending? And you feel an entirely different passion – perhaps, even pressure. And it was an opportunity they had the experience to research and address. And they’re for sure doing it. 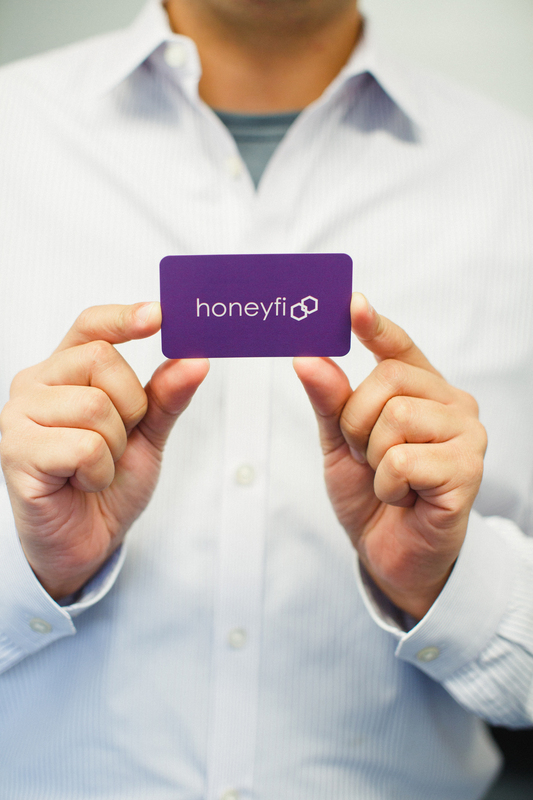 Honeyfi went live in the app store approximately two weeks ago; they’re revving up for a fundraising round; and – most importantly – they’re eager to engage new users on the free platform and in focus groups all with the idea of collecting feedback that will grow not only the app’s cultural footprint, but also the level – or perhaps just frequency – of financially-driven conversations between partners and couples both today and in the future. If anything, this team thrives on being ahead of the curve. Honeyfi moved into Hygge’s Camp North End at the beginning of July, just days after the location opened. And when you’re building a business, that fit is worth every penny.